Life is about balancing the dueling forces of the universe. Good vs. evil, Batman vs. Superman, moving forward vs. staying still. The forces of flexibility and stability must be balanced to create and maintain healthy body mechanics, healthy finances, healthy boundaries and relationships. Some things must be stabilized or shored up, while others must remain flexible. It’s easy to see how having any one of these dynamics out of balance can cause some real havoc. For a physical example, if one were to stabilize every joint in the body you’d be stuck without much room for change or movement. You may find yourself to be very strong and sturdy, just like the Tin Man from “The Wizard of Oz”. You’d also have a problem. You’d be just like the Tin Man! You’d be very stiff and stuck, with limited range of motion in your neck, arms, back or hips. As in his case, your jaw may be very stiff, limiting chewing, or even your speech. When experiencing maximum stability, flexibility is compromised. How would you propose to move through your day if all the joints in your body were resisting all movement? It would certainly make life difficult. Now take the other extreme. If you had maximum flexibility in every joint, you wouldn’t feel any stiffness at all. You’d be able to move fluidly through every situation, taking life as it comes. However, you’d also probably find it hard to stand, or move against gravity through space. Walking, running, even sitting would be very difficult. You’d slide right off your chair! Going back to “The Wizard of Oz” we have the example of the Scarecrow. He has no stability in his joints after spending so much time hung up in the field. All of his muscles have atrophied and at first he cannot walk at all, instead he ends up crumpling to the ground. Humans need stability. We need to know, with some measure of probability, what we can reasonably expect from life. However, life is rarely consistently predictable, and thus we also need to be flexible, bending to what comes. If your body has stopped bending to what comes, we may be able to help. 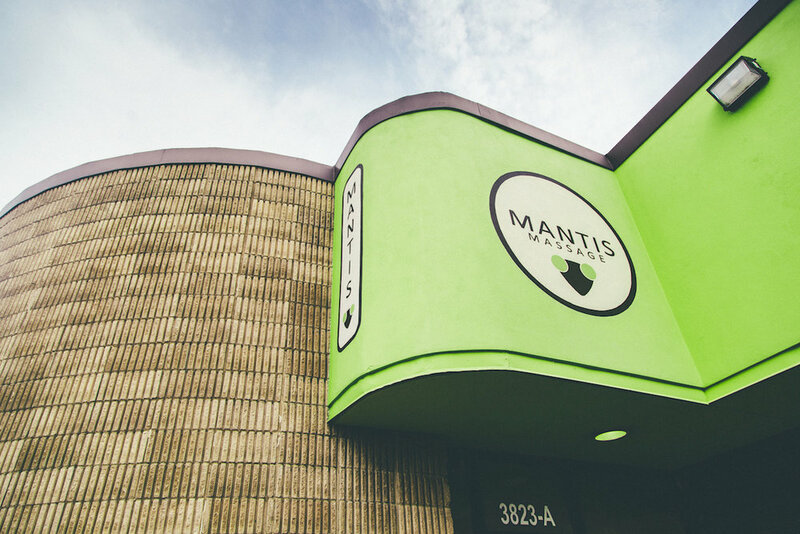 Come into Mantis and let your therapist know what has become stiff and immobile. 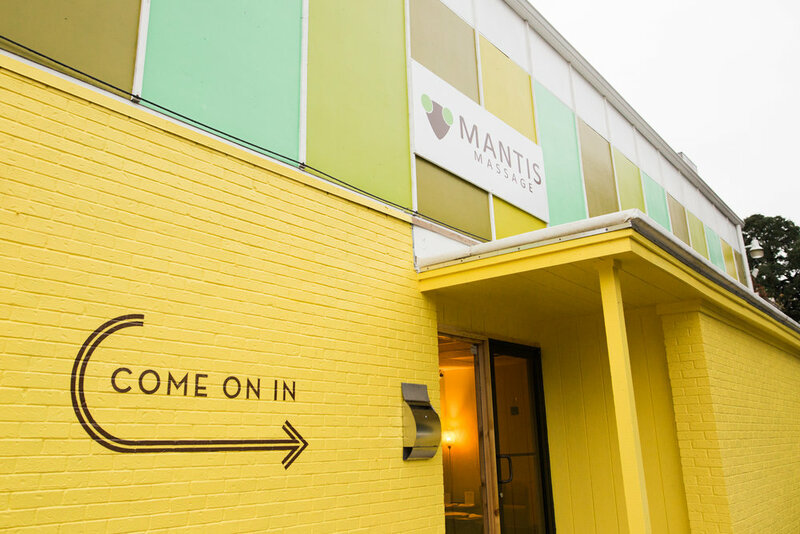 We’ll do what we can to get you moving again. After the massage, you will likely feel much looser than you’ve been for awhile. At this time, it’s good to stop, slow down, and take a few deep breaths, grounding yourself before moving on with your day.